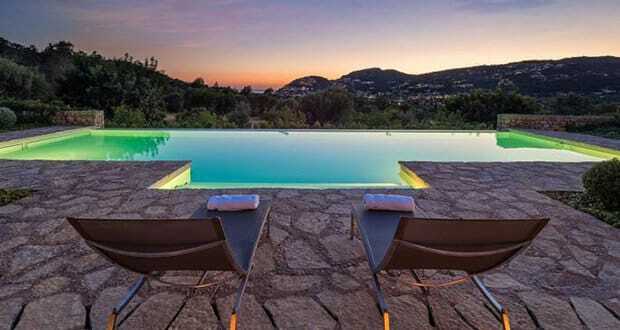 When is a real estate agency not only a leader in Mallorca, but also the world? 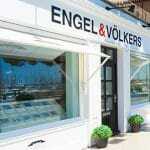 When it’s Engel & Völkers; a name synonymous with premium property since the late 70’s. Founder Christian Völkers brought the intelligent Engel & Völkers brand to the island in 1990, part of a global service specialised in sales, rentals, consultancy and valuations. The German company is now represented in 32 countries, on four continents. Mr. Völkers chooses to maintain a base on Mallorca himself, a sprawling finca which plays host to a prestigious annual polo tournament. 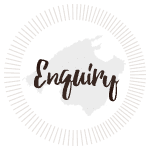 In-depth local market knowledge makes Engel & Völkers a superb partner in the search for the right property to buy or rent. The firm has no less than 17 shops dotted at strategic locations across Mallorca, each with a team of highly-knowledgeable multilingual agents. 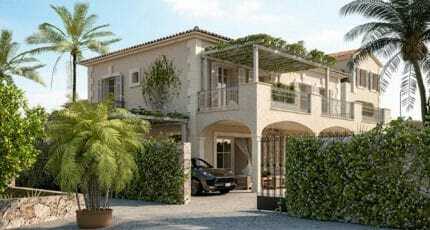 High-end property is the company’s niche, so expect to find a ravishing selection of homes in its carefully-selected portfolio. Beautiful fincas, impressive penthouses, designer lofts and coveted estates are amongst the gems available, and the agents know each property inside out. 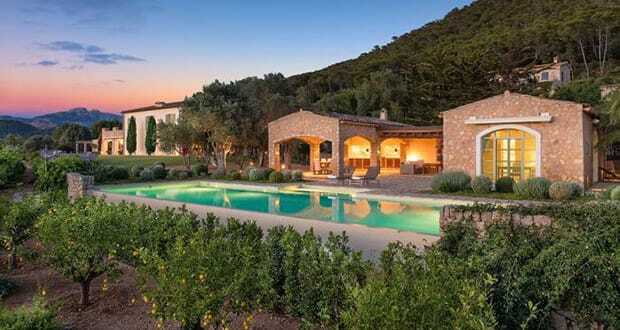 One of the longest-running agencies on Mallorca continues to go from strength to strength. A constant and enduring presence, Engel & Völkers celebrated 25 years on the island in 2015. In the first part of 2016, the company reported a total sales increase of 79%. The firm that thrives in Mallorca – its Port d’Andratx shop is the second highest performing shop worldwide in the Engel & Völkers group – is somewhat protected from political and economic effects, due to the exclusivity of its market sector. Combined with high levels of professionalism and 360-degree service, the future looks bright for Engel & Völkers and its clients. 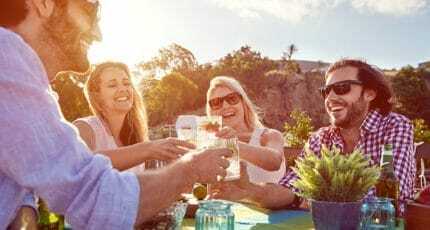 We hope you have found this article about the Engel & Völkers Mallorca useful and that you have many memorable stays in Mallorca as a result of our recommendations.